The innovation scene celebrates failure – “fail fast” is a common Silicon Valley mantra. We learn as much from our failures – probably more – than from our successes. FuckUp Nights is a movement that started in Mexico in 2012 as a means for entrepreneurs to share their stories of business failure. In the event format, three or four speakers share their stories in seven-minute talks using ten images each. 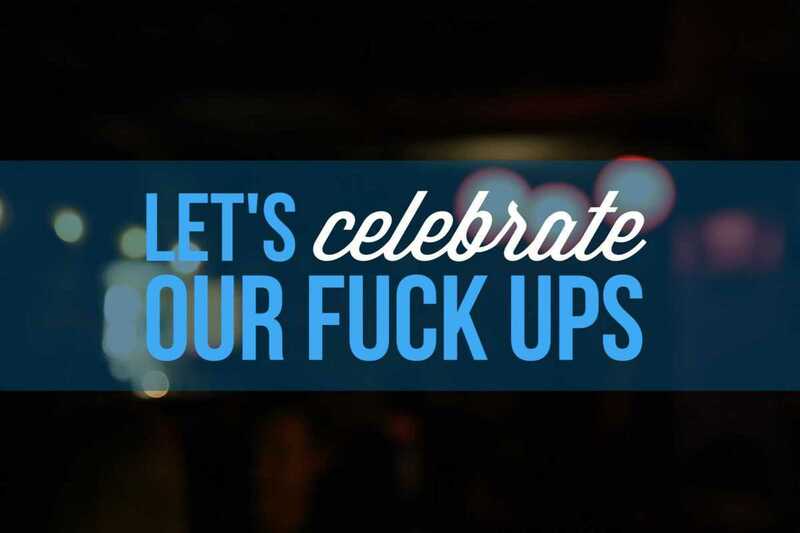 Barcelona is now one of the 200 cities hosting FuckUp Nights. At this month’s event at the Talent Garden coworking space, four local entrepreneurs will give talks (in Spanish) about their failures, followed by Q&A sessions. The evening finishes with a networking session and beers.